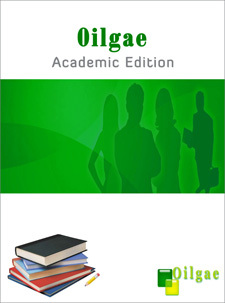 We provide here a list of downloads available from Oilgae. 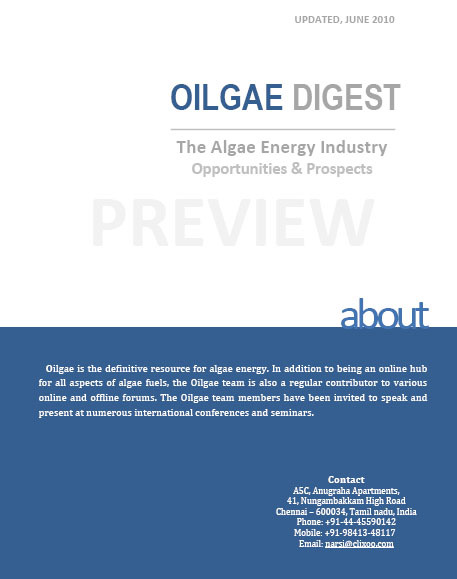 These include previews of reports published by Oilgae and presentations made by Oilgae team at various conferences and seminars. 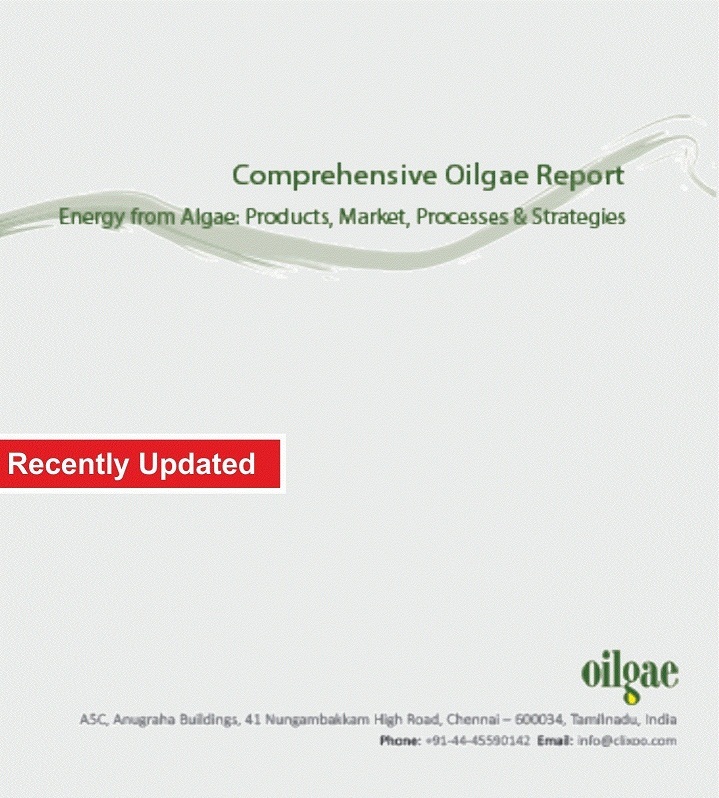 Oilgae has published the following reports that are acclaimed by the industry. Each of the report addresses the needs of a specific market segment. 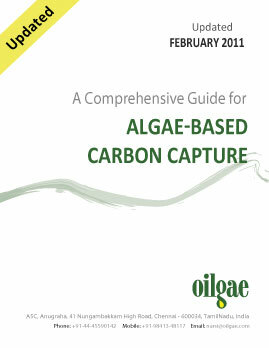 You can read more about each of the reports as well as download free sample previews. The Oilgae team regularly makes presentations at national and nternational seminars and at educational institutes as part of our efforts at creating more awareness about algae fuels. You can download our presentations from here.